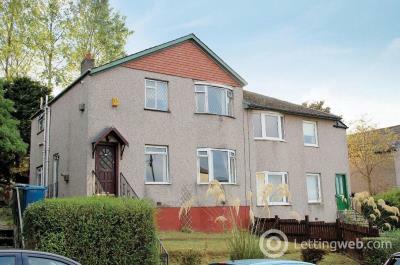 Large 2 bedroom ground floor property boasting gas central heating, double glazing, secure door entry, & parking to the rear. 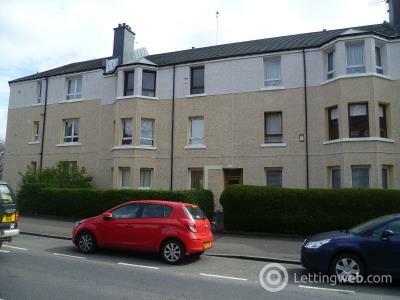 Newly redecorated 2 bedroom ground floor flat with patio doors to own private garden. 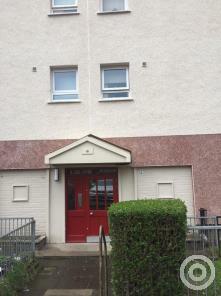 Gas central heating & double glazing. 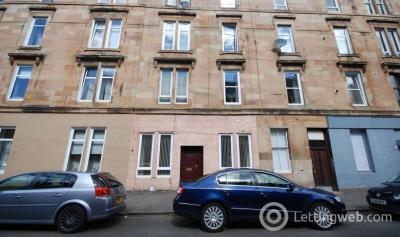 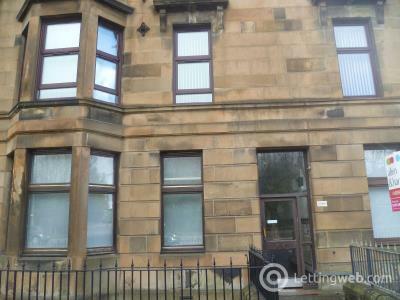 Well presented 2 bedroom flat in quiet residential part of Govanhill.